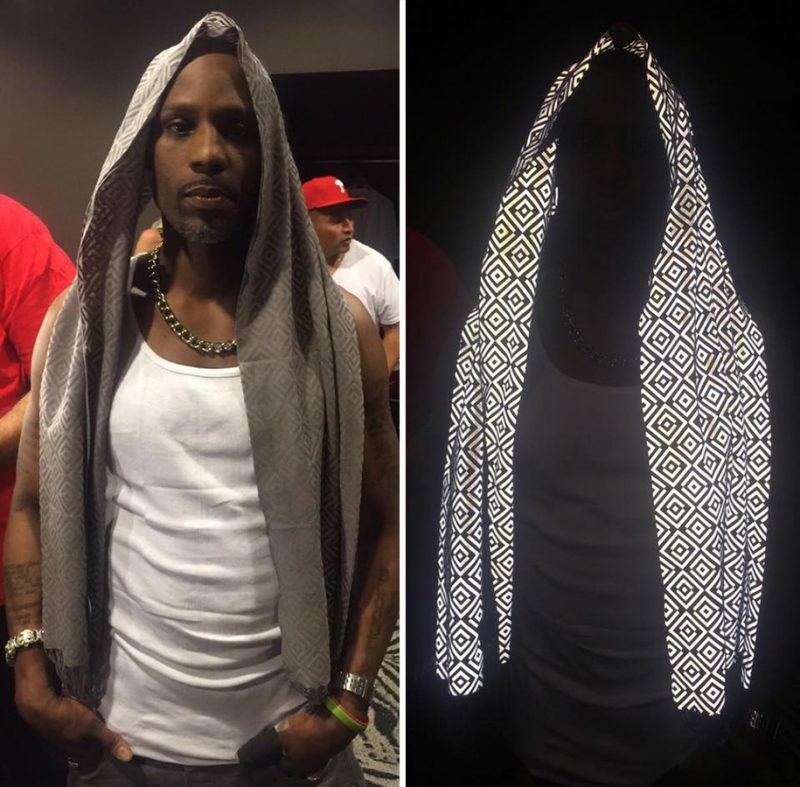 This new kind of scarf made out of extremely reflective fabric can make the camera’s flash light up brilliant white that the rest in the photograph becomes almost black, so that it can protect celebrities like actors, artists and sports stars from unwanted attention. 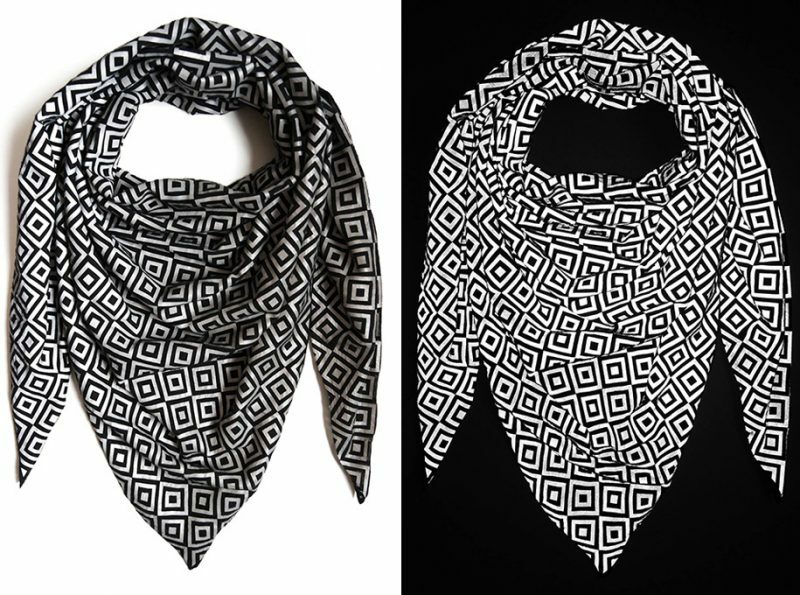 The anti-paparazzi scarf is called Ishu, which is invented by Saif Siddiqui, who came up with this idea in 2009 when a group of photos was ruined by a bicycle reflector. The Ishu scarf costs $268 to $478.